There were 2,404 homes taken to auction across the combined capital cities this week, increasing from 1,983 over the previous week. Despite auction volumes having increased over the month, 378 fewer auctions were held this week compared to the same week last year, largely due to the decline in auction volumes across Sydney and Melbourne, Australia’s two biggest auction markets. Preliminary results show a clearance rate of 55.5 per cent across the combined capital cities this week, increasing from last week’s final clearance rate of 51.8 per cent. Looking at the smaller auction markets, Adelaide saw an increase in both auction volumes and the preliminary auction clearance rate week-on-week. There were 121 auctions held in Adelaide this week returning a preliminary clearance rate of 63.6 per cent. In comparison, there were 81 auctions held over the previous week and the final auction clearance rate was 55.6 per cent. Canberra and Perth also saw an increase in auction volumes over the week. There were 118 auctions held in Canberra this week returning a preliminary clearance rate of 55.9 per cent. In comparison, there were 79 auctions held over the previous week and the final auction clearance rate was 68.1 per cent. There were 30 auctions held in Perth this week returning a preliminary clearance rate of 30.8 per cent. In comparison, there were 23 auctions held over the previous week and the final auction clearance rate was 55.6 per cent. There were 850 auctions held in Sydney this week returning a preliminary clearance rate of 57.3 per cent. In comparison, there were 669 auctions held over the previous week and the final auction clearance rate was just 48.6 per cent, the lowest result since mid-July. At the same time last year, 1,033 auctions were held and the clearance rate came in at 65.9 per cent. 63 Wharf Road, Gladesville sold prior to auction for $4 million, to locals from New South Wales. Paul Cavarra of McGrath Hunters Hill told WILLIAMS MEDIA “In markets like this vendors are more inclined to go with certainty rather than potentially the unknown”. “You will see it more and more in a market that's tighter than it has been in a long time." Mr Cavarra said Gladesville is fortunate enough to always have activity. “Geographically we are so central to Sydney, and we always have more than our fair share of activity even when other suburbs are a bit quieter. In Brisbane, a preliminary auction clearance rate of 43 per cent was recorded across 124 auctions this week, while last week there were 142 auctions returning a final clearance rate of 45.1 per cent. This time last year, 126 auctions were held across the city, returning a clearance rate of 48.7 per cent. Shane Hicks of Place Bulimba sold 40 Boundary Road, Camp Hill for $1.0375 million to a young professional couple living in an apartment in Fortitude Valley. 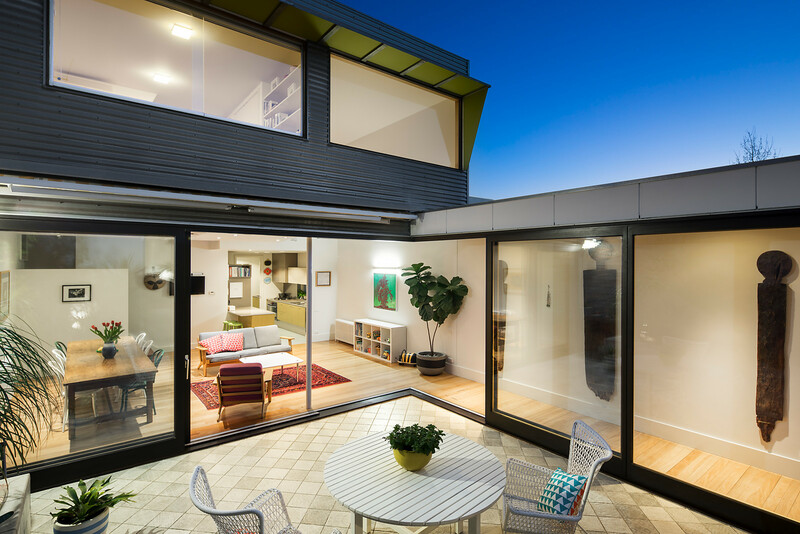 “They wanted a low maintenance home with plenty of space,” Mr Hicks told WILLIAMS MEDIA. “There were two bidders and two other people wanting to go to contract afterwards, but they couldn't be subject to auction terms. “The auction took a little while. Bidder number one ticked off at $950,000, the buyer took it to $975,000 and then it started going up in $5,000 and $10,000 increments. “It stalled around $1 million at which time I had conversations back and forwards with the two registered buyers plus the owner,” Mr Hicks continued. “After about 15 minutes of negotiating the eventual buyer had lifted his bid to $1.0375 million. Mr Hicks said the home was last sold in 2013 for $865,000. He said the property market in Camp Hill is strong, and he is still getting a lot of good attendance at open homes. “There is a lot of attention from both local and interstate buyers. “I sold another property on Saturday with four registered bidders, at 24 Prout Street, Camp Hill. “At an open house there was a lineup of 10 families to view the home. “Not all homes are selling, the days on market have gone up to about 55 days, but the auction process for me is really working,” Mr Hicks continued. “I am finding because we are dealing with a lot of interstate buyers they want the auction process, they like it. In Melbourne, a preliminary auction clearance rate of 55.5 per cent was recorded across 1,158 auctions this week, while last week there were 988 auctions returning a final clearance rate of 54.1 per cent. In the same time last year, 1,361 auctions were held in Melbourne, returning a clearance rate of 70.6 per cent. Gil King, CEO of the Real Estate Insitute of Melbourne told WILLIAMS MEDIA “Craigieburn and Hawthorn had the most auction sales over the weekend with 10 properties in each". "The south eastern suburbs also performed well with Malvern East and Ormond clearing all five of their listings and four listings cleared in Carnegie," said Mr King. 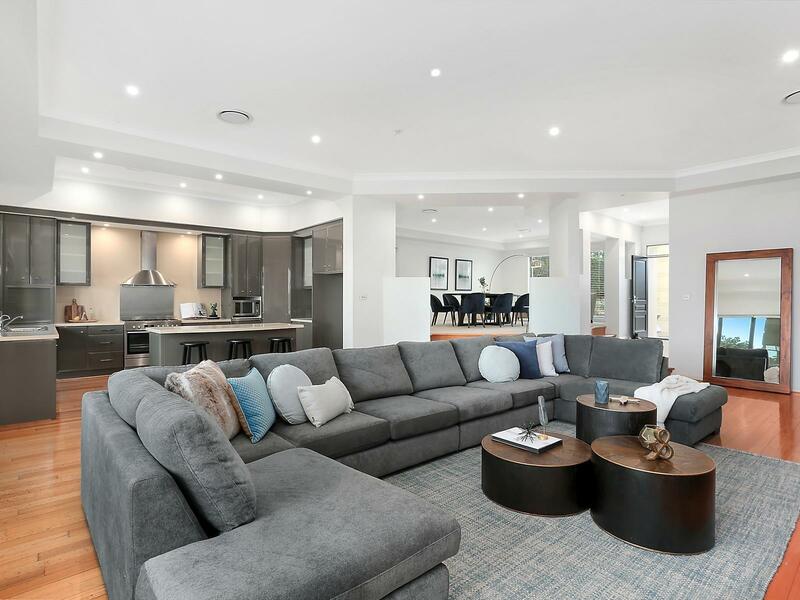 Tom Roberts of Nelson Alexander Carlton North sold 141 Fenwick Street, Carlton North for $2.715 million over the weekend, to an older couple looking to move into a well renovated home that doesn’t require any work. Mr Roberts told WILLIAMS MEDIA there were two bidders, and “it started at $2.05 million, there were a few bids, and after about 15 minutes the home was sold”. “The property market in Carlton North is good, but there isn’t a great deal of stock about. “Like every other market in Melbourne, it is price sensitive. 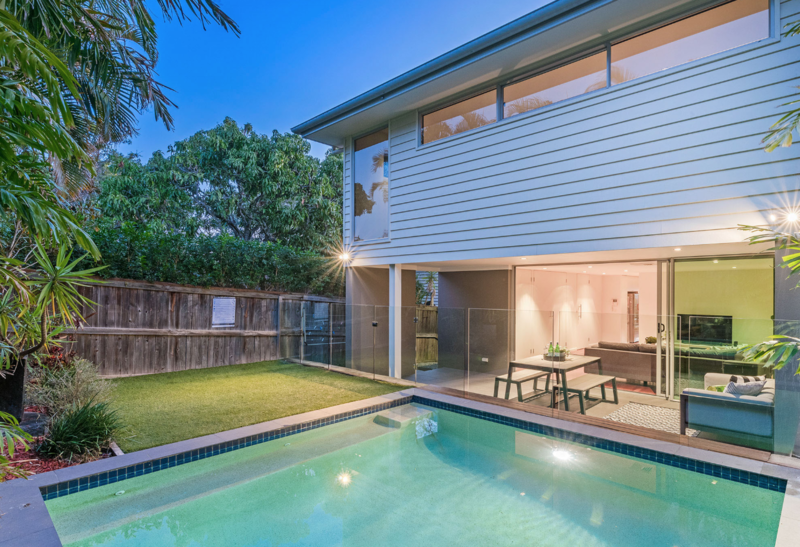 Auction results show Sydney is in a "normal real estate market"
Brisbane's Future Blueprint reactions are "basic human nature"
Get to know Simon McGrath of Abel McGrath, Perth: "I go to bed at the end of the day feeling great about what I do"